Hi green roofers! 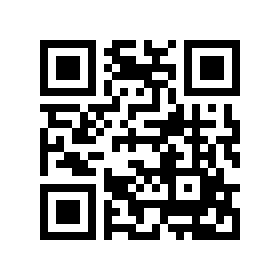 If you can read this, you’ve arrived at my super-secret QR code page. Just something I’m testing out, but as a thank you for your curiosity and readership, I’d like to offer you a 33% discount on my eBook “Creating My Green Roof.” Just enter the coupon code QRSUPERSECRET at the checkout page here.